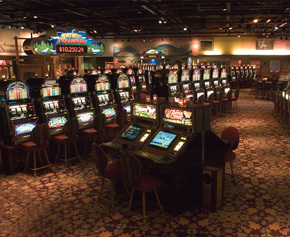 Being “The Best Little Casino In Canada", Aseneskak Casino offers 172 slot machnies and Blackjack table games. For Texas Hold em fans, casino has tournaments starting at 6:00PM on Mondays & Wednesdays as well asSaturdays starting at 6:30PM . 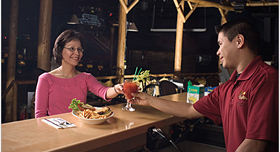 There is a restaurant and a lounge in the casino. 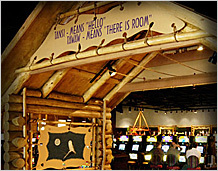 Located on Highway 10 north of The Pas, in the Community of Opaskwayak, the Aseneskak Casino is easy to find and can be accessed by road, air and rail.